Kodak Ektachrome will be back before the year is out. With its super fine grain, radiant colours and great contrast this stock has been missed by film makers and photographers since its manufacture was halted in 2012. Now committed to bringing back this special film, Kodak announced in Las Vegas last week that they will produce moving and still Ektachrome in Super 8 and 135 x 36exp. formats which means that photographers go from image capture to vibrant positive film after just one development process. Steven Overman, Kodak’s chief marketing officer and president of the Consumer and Film Division, also spoke more generally of the resurgence in the popularity of film as an image capture choice. 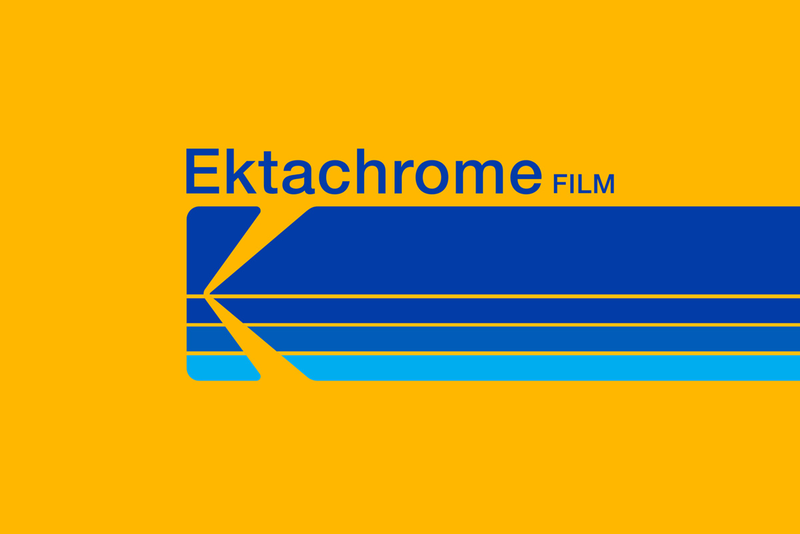 The future looks bright for film, and now brighter with Ektachrome.